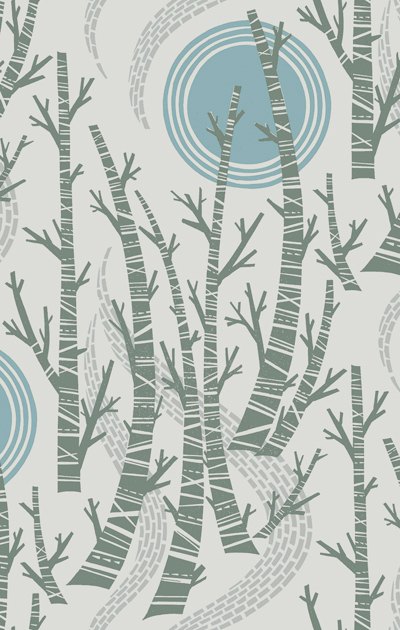 St.Judes have announced the forthcoming launch of the latest fabrics and wallpaper by Angie Lewin. 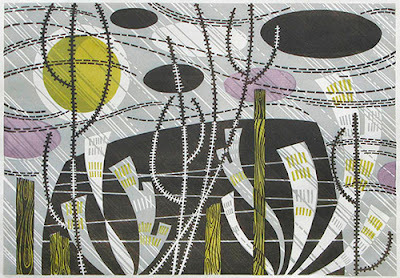 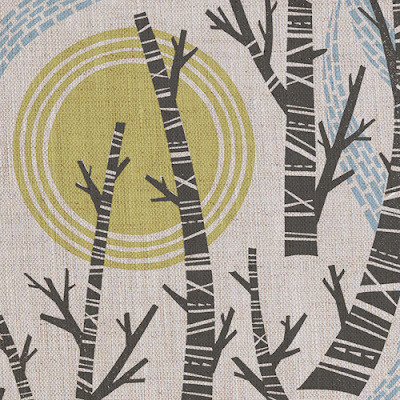 Birch Tree Sun was inspired by Angie's 2006 wood engraving Five Trees and her 2010 screen print Winter Birches, the embryonic design for the new fabric, which we first saw in her 2010 book 'Plants & Places'. 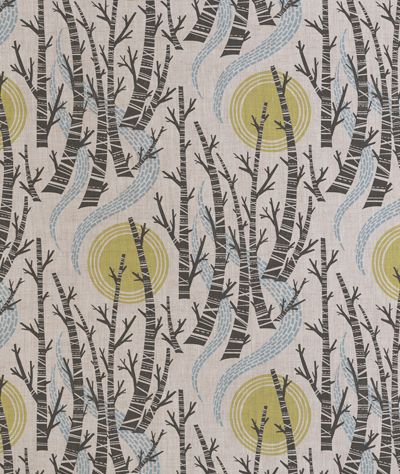 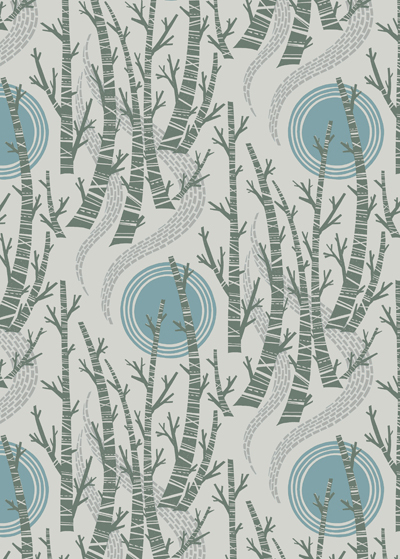 Birch Tree Sun wallpaper and fabrics will be available online here in late summer 2015. 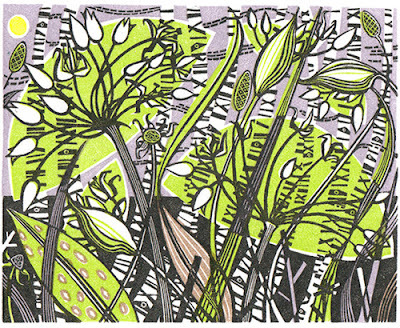 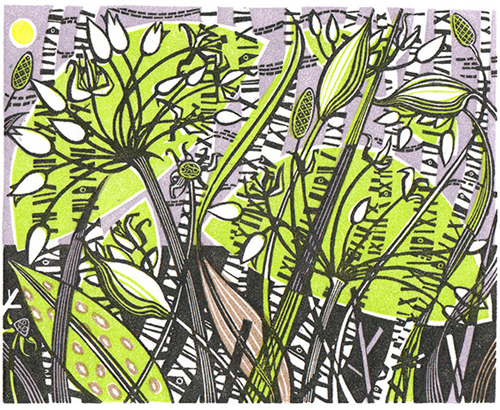 Angie Lewin fans can also find a selection of her art prints online at St.Judes.